In this episode of Behind the Membership Callie is talking with Nigel Moore all about his membership site, The Tech Tribe. Nigel places a high emphasis on providing excellent service for his members, including offering all members a personal coaching call when they join, a private coaching section in his community and creating most of his content based on member questions and needs. As a result he’s really tuned into what his members, and his potential members, are looking for and what will help them to get results. 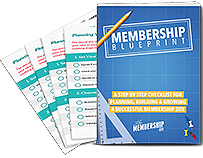 This has enabled him to build a six-figure membership site with relative ease. 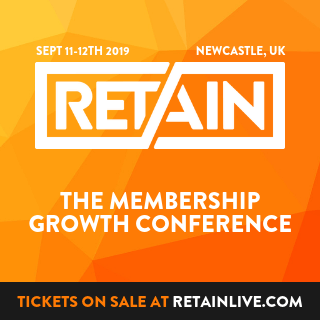 Here Nigel also talks about getting a member a day without marketing, and what happens when he actually turns his marketing funnel on. As well as the challenge of content creation, doing things that don’t necessarily scale, introducing a higher membership tier into the mix, plus more. 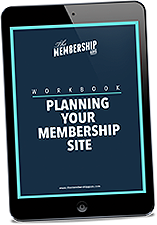 Why every membership site owner should have a ‘happy folder’!